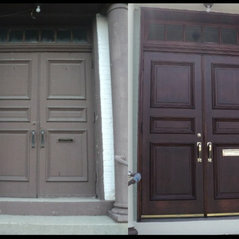 Door Renew restores wood doors. 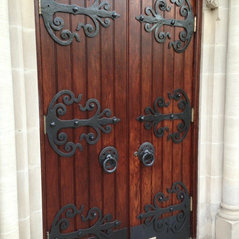 Our restoration process refinishes mahogany, oak, maple, walnut, pine, fir and other fine wood entry doors to their original beauty. 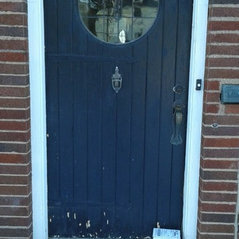 The sun, rain, wind and elements cause doors to fade, peel, crack and chip. Let Door Renew make the 'hood ornament' of your home look its best. 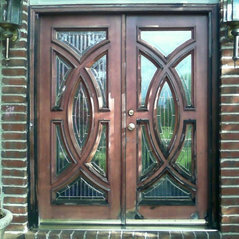 We also refinish fiberglass and steel front doors. 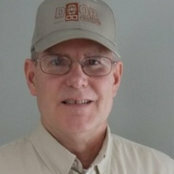 Door Renew franchises are available for those seeking to fulfill their dream of business ownership. Typical Job Costs:$300 - 2,500Fees will depend on the number of doors, which sides are being restored, sidelights, transom windows and so on.